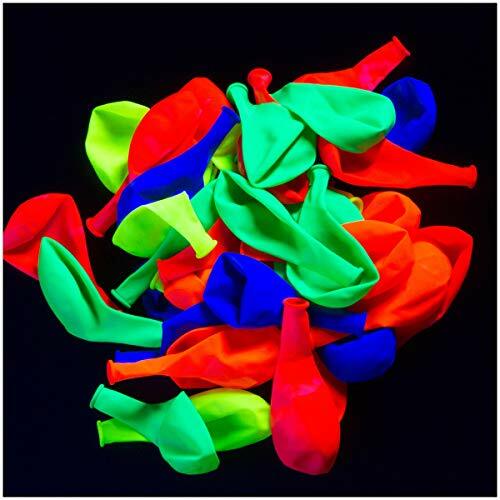 These brightly colored neon balloons are super blacklight reactive and a MUST HAVE for any neon party or black light event! 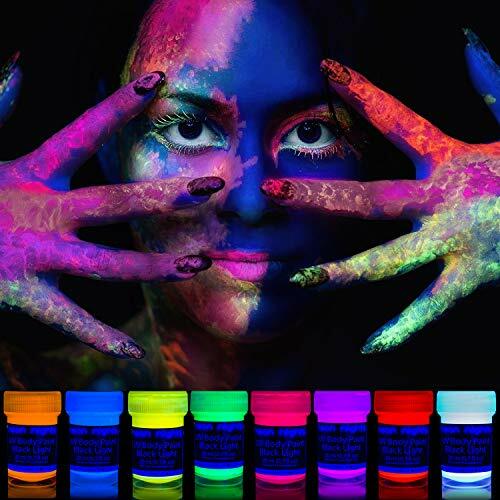 Each bright neon color has been specifically designed and selected to offer maximum glow for absolutely epic party decoration. Our customer-submitted images show just how necessary these balloons are at YOUR next event. 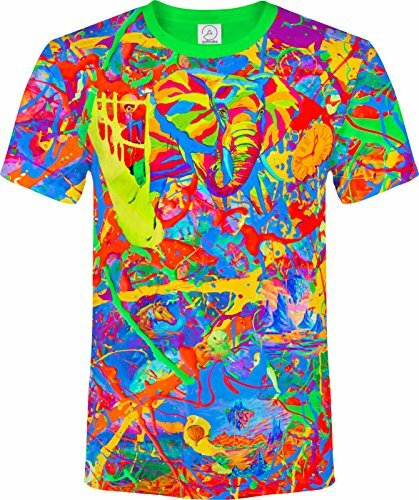 They are the highlight of any great blacklight event - neon parties, black light runs, blacklight bowling, halloween parties - you name it! If you're really creative, try our long blacklight tying balloons with these to come up with some truly spectacular party decorations! Scorpions got you in a pinch? Hidden stains got you down? Need a way to make sure those underage-looking kids in your bar actually had their hands stamped at the door? From law enforcement to exterminators, everyone can find a use for a handheld blacklight. The four-watt ultraviolet bulb detects counterfeit money, stains, pet urine, hotel room cleanliness, hand stamps, and other things not normally visible to the naked eye. 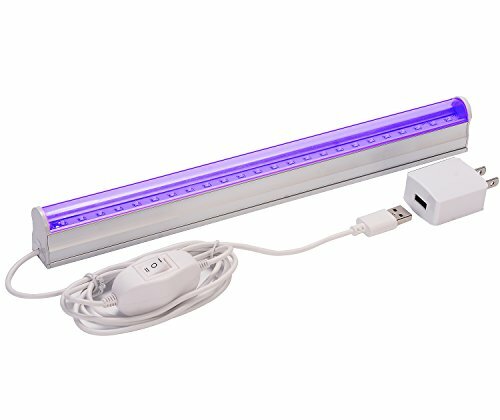 Light up some scorpions for pest control or simply figure out where that awful smell in your living room is coming from, all with the help of this handy portable UV light. 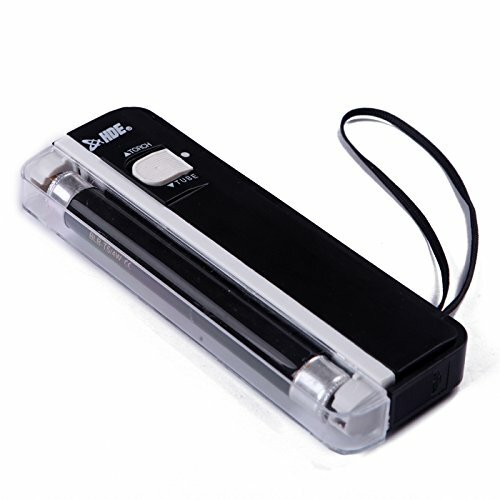 If you need some additional regular light, this torch also comes equipped with a bright LED flashlight perfect for seeing into those dark corners behind your furniture. 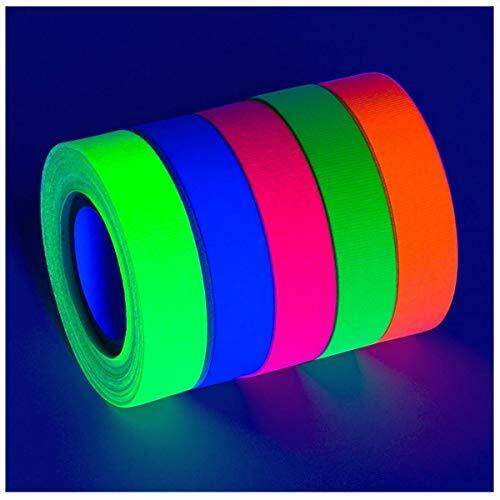 This UV reactive tape glows very bright when exposed to blacklight! It is designed and manufactured in the USA to be waterproof, abrasion resistant, and hand tearable. 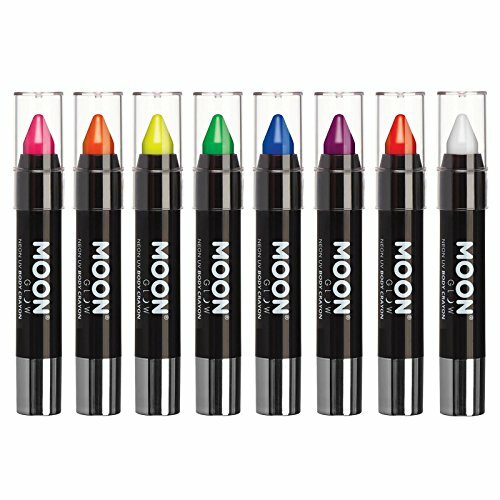 An excellent choice for accenting hula hoops & posters and for blacklight parties and runs! This tape removes cleanly from most surfaces without leaving any adhesive behind. 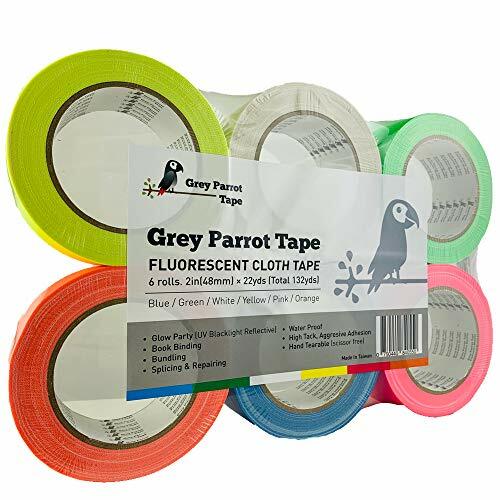 Comes in 1/4", 1/2" and 1" widths NOTE: THIS TAPE GLOWS UNDER BLACKLIGHT, NOT GLOW-IN-THE-DARK. The MPERO Collection Dual Layer Tough Case for the LG Spirit 4G is the perfect combination of protection, functionality, grip, and design. This case offers dual layer protection; outer layer hard shell for impact protection, and inner layer soft silicone for shock absorption without adding any bulk. Direct access to your camera, headphones, charging port, you will not sacrifice any functionality. With it's dual layer of protection, no loss of phone functionality, and unique perforated design, makes this the perfect protective solution for your LG Spirit 4G. Add a fun twist to your morning routine with the 3dRose Pro Gamer Magic Transforming Mug. When filled with hot liquid, this 3dRose mug transforms color, revealing a unique message. This gamer mug shows the image on both sides and is ideal for steeped tea, coffee, cappuccino and hot cocoa. This coffee mug makes an excellent gift. Protect and personalize your wireless device with this Protective Case. The surface of this case is covered by fashionable color. This accessory provides protection by preventing scratches and chips. Hard plastic was reinforced to the front edges, sides and back of the wireless device to endure the life of the case. This wireless device Shield Protector has openings precisely made for the top and side buttons, charger port/dock connector, headset jack and speaker to allow full access to all the functions the phone offers. What's more, the pattern on the surface looks great. Our premium crystal rubber cases will help keep your device safe. Are you in need of durable and accident prone style cell phone case? Look no further than the MPERO IMPACT X Series Kickstand Case for the ZTE Warp 4G N9510. The IMPACT X is made of the highest quality polycarbonate plastic and shock absorbing silicone giving your device maximum protection and enhanced grip. The outer shell comes with a kickstand feature which makes it ideal for watching videos, movies, reading, and browsing the web, easy and convenient. Designed with extreme protection in mind, the IMPACT X is designed to take huge bumps and tumbles while keeping your device safe and protected. When you’re looking for a durable case that offers utility and full device protection, look no further than the MPERO IMPACT X Series Kickstand Case for the ZTE Warp 4G N9510.